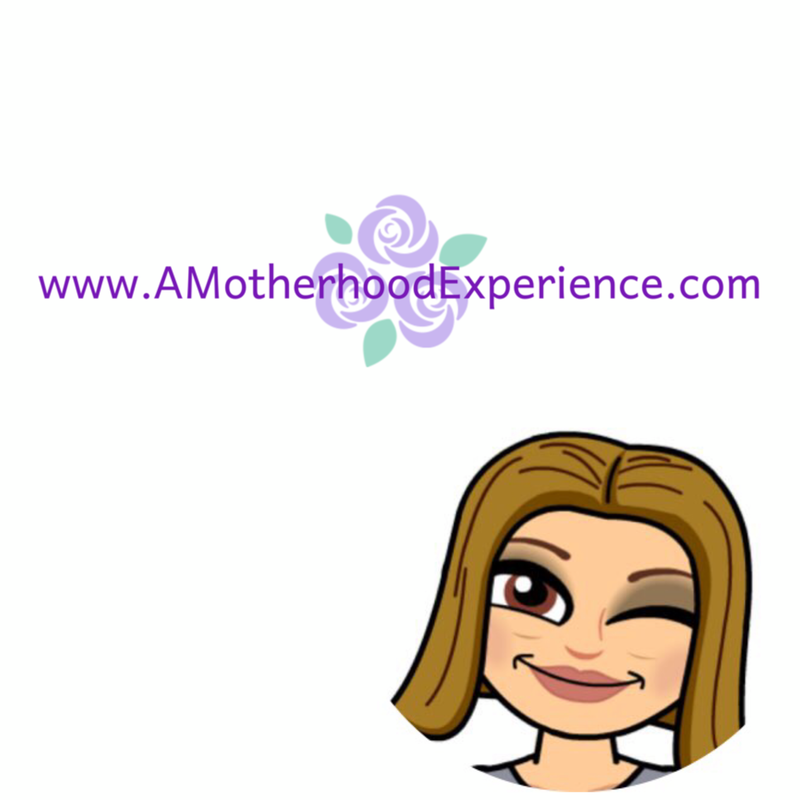 I enjoy trying out new products and I also like giving my input here on my blog about certain products that I've tried so that other moms like me can get the info before buying. After all, word of blog is often better than just relying on advertisements. While doing my weekly freebie hunt via google, I found out that Glow Magazine is looking for product testers/reviewers! I signed up because you never know. I didn't think I would really get it but after a couple of weeks I got my first email saying that I would be receiving a product sample in the mail for review for their "You Tried It" section of the November issue. This time I will be reviewing ROC Multi-Correxion Anti-Age eye cream. I thought this would be quite interesting to try seeing I don't usually use eye creams but I noticed lately I wake up with puffy looking eyes that make me look tired. Plus, ROC products sell at Wal-Mart which is affordable for me so perhaps I might buy more in the future. ROC Multi-Correxion Anti-Age eye cream reduces the appearance of wrinkles, dark circles and bags while providing an immediate more radiant look. The included instructions booklet says that it might take some people a couple of weeks before they see results but I saw results within a few uses (I've used it 4 times, every other day). Less puffiness, less darkness under my eyes. I haven't had a chance to take any before and after shots but so far so good. I'm looking forward to seeing more results! Keep in mind that certain products have different results for different skin-types, some may or may not agree with my final review. If you or anyone you know would be interested in joining the testing panel over at Glow, sign up here. Good luck and don't forget to check out the november issue of Glow, my input could be there! I filled out all of their information only to find out you have to be living in Canada I guess? I live in Indiana but would have loved to review these products. Oh...I'm sorry it didn't work out :-( it is Canadian based yes. Thnx for bringing that to my attention I'll add it to the post!